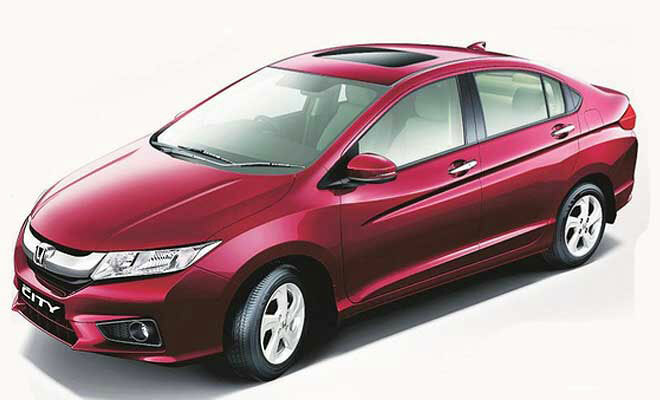 Sedan refers to a popular vehicle body type or shape which usually characterizes the vehicles by their long wheelbase and spacious passenger cabin or compartment. This vehicle category is also known as ‘Saloon’ in the British vehicle terminology. The word 'sedan' may have been derived from the Italian language. In Italian, the word ‘sedia’ means a chair. The most articulate feature of this type of vehicle is the three compartment or the three box structure. 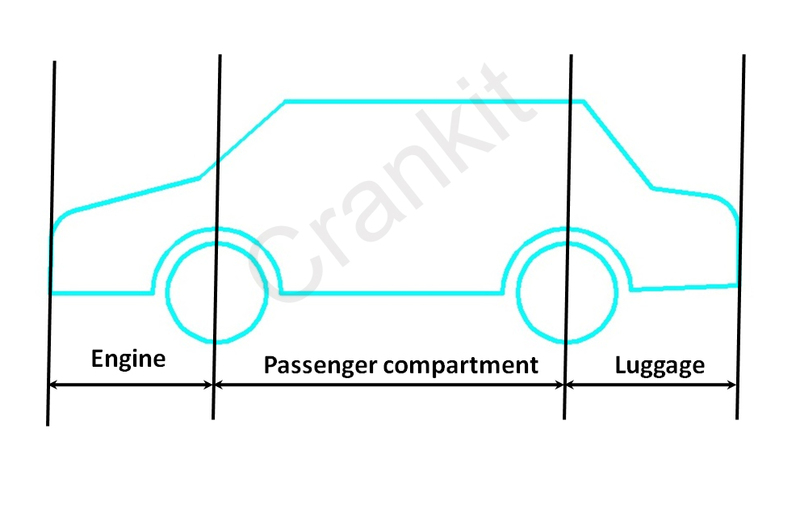 The three compartment structure means that the vehicle structure shows three major distinct sections for the engine, the passenger cabin, and the luggage compartment. You can see these three sections distinctly in the diagram below. Generally, the car's engine is at the front and luggage space or boot is at the rear end while the passenger compartment is in the middle. However, the order of the engine and the luggage sections may reverse in some cases. A spacious passenger compartment lies in between these two sections. In addition, saloons usually have a longer wheelbase compared to other vehicle types. Thus, it allows the engineers to separate the three compartments easily and make each compartment capacious enough. However, it makes the sedans much longer in dimensions. Hence, they are difficult to maneuver in the congested urban city areas. 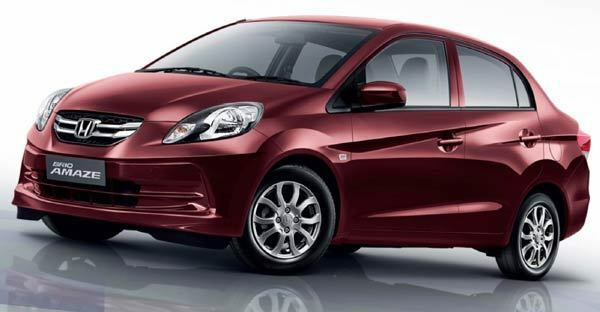 So, nowadays, manufacturers are developing the sub-4 meter (compact) sedans which are also gaining the popularity. Manufacturers make the Saloon in either two-door (also known as ‘coupe’) or in the four-door configuration. This vehicle type is particularly popular in the American & European markets. 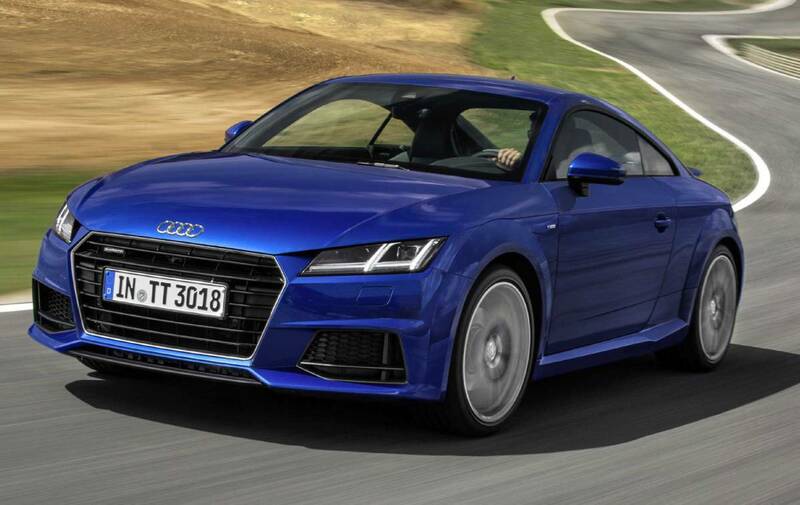 For more information on Coupes, please click here.